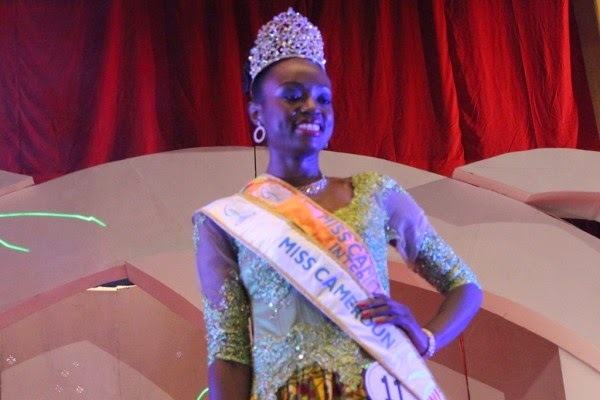 24 year old Larissa Ngangoum from Yaounde was crowned Miss Cameroun 2014 at the Palais des Congrès in Yaoundé on July 25. 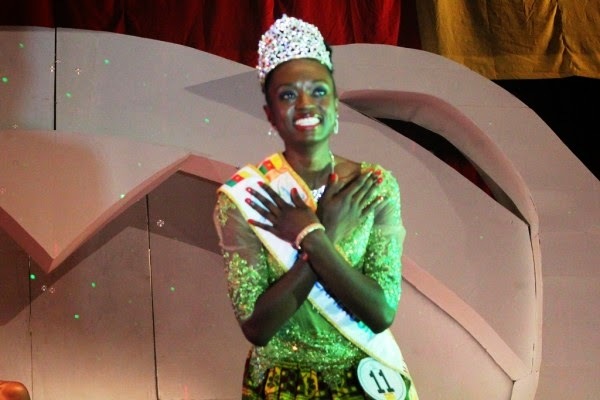 Standing 1.80m tall, Larissa will represent Cameroon in Miss World 2014 in London, England on December 14. 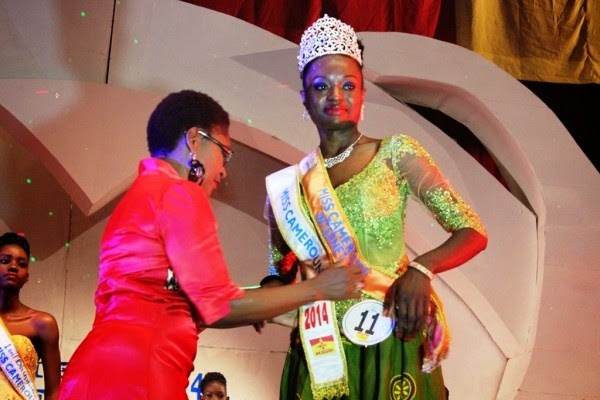 The first runner-up was Florence Ngasse Epee and the second runner-up was Genevieve Abbe.